Some people like the ocean for the thrill of that which lurks in the deep. I, on the other hand, dip into the sea for relaxational purposes only. 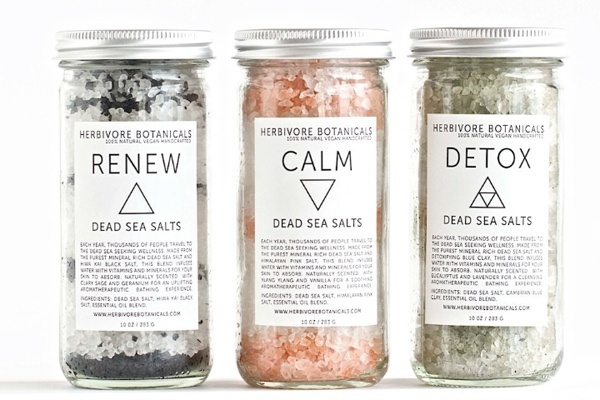 Beyond this beach season, I'll take my sea salts home with me thanks to Herbivore Botanicals, a Seattle-based skincare company that sources raw and natural materials from Siberian lakes and Middle Eastern seas. 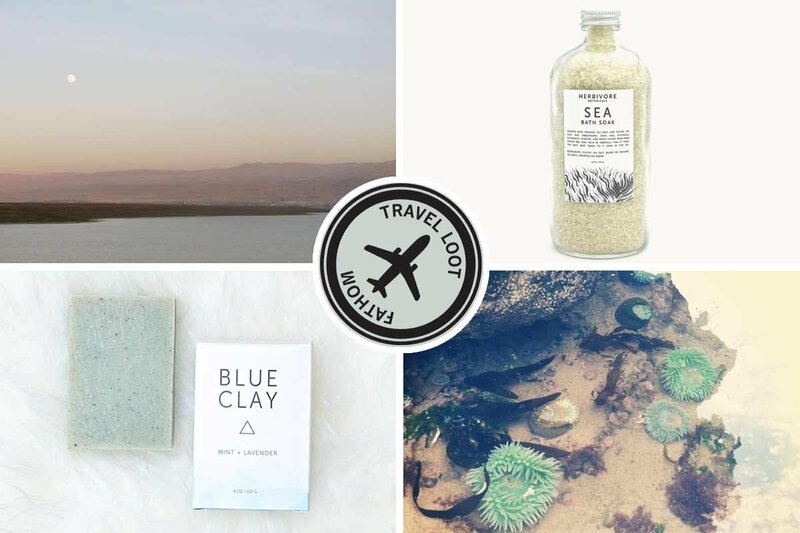 Other fancy ingredients — like Cambrian blue clay, Brazilian gemstones, and Japanese bamboo charcoal — are 100 percent natural and packaged in recyclable glass containers. Add a handful of the Dead Sea bath salts ($18) to your bath and pretend you're in the Mediterranean. Each bottle serves a different function: renew with Hiwa Kai black lava salt, clary sage and rose geranium essential oils; detox with Cambrian Blue clay infused with lavender and eucalyptus essential oils; or relax with Himalayan pink salk crystals mixed with calming ylang ylang and natural vanilla scents. 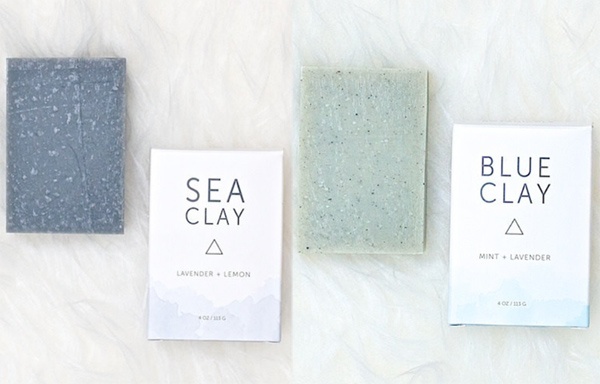 Work yourself into a lather with sea clay or blue clay ($9 each) bars for the face and the body. The sea clay bar contains generous portions of nutrient-rich Dead Sea clay to nourish, hydrate, and replenish the skin. The blue clay bar, made from clay from Siberian lakes, is known for its clarifying and skin-balancing properties. 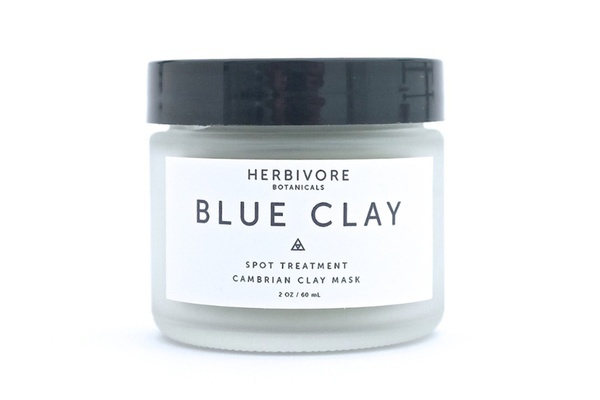 This Blue Clay spot treatment mask ($18) is meant for oily, congested, or combination skin. Add water to the dry power to create a concentrated mask. 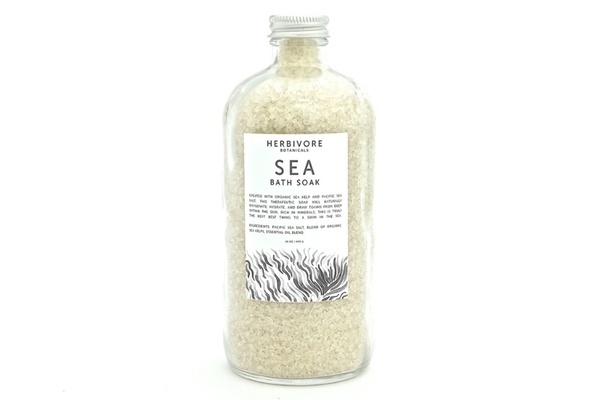 The Sea Bath Soak ($28) has organic sea kelp and Pacific Sea salt to oxygenate and draw out toxins. Lavender and sage essential oils blend with the sea kelp for a nautically refreshing scent. 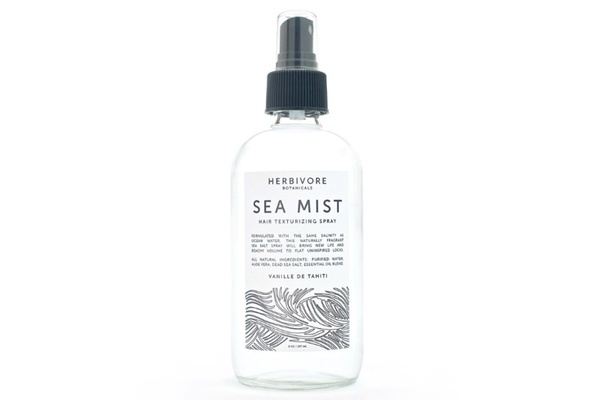 The Sea Mist hair and body spritzer ($18) has the same salinity as ocean salt water. Spray it in your hair for that beachy texture everyone covets in summer. The mist also contains aloe, so you can spritz a little on your face for hydration.